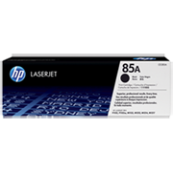 We are ambitous to be Malaysia's No.1 Printer Toner Cartridge Supplier Website. TonerGreen.com.my supply both 100% GENUINE original and TonerGreen compatible toner cartridges. 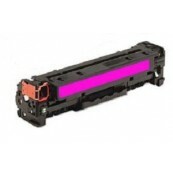 *DEALER WANTED for compatible toner cartridges. 1. 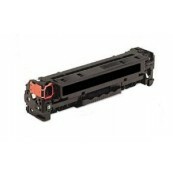 We sell NO counterfeit but 100% GENUINE ink & toner cartridges. 2. 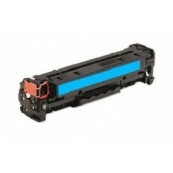 TonerGreen compatible toner cartridge printing is "Original Printing ALIKE". 3. 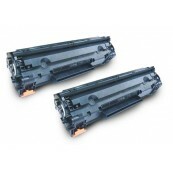 TonerGreen compatible toner cartridge is guaranteed SAFE to all printers. 4. 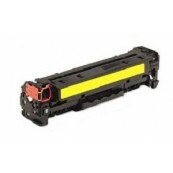 TonerGreen compatible toner cartridge is 100% product QUALITY assurance. 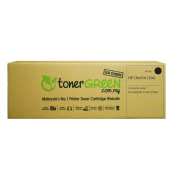 TonerGreen.com.my is truly your No.1 choice. *Currently we are upgrading our website and you might not able to find some products. Please kindly email us.